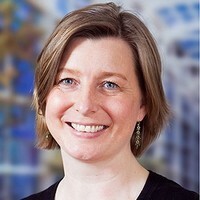 Cecilie has worked with intranets and collaboration for more than 20 years in both Danish and international companies. She is currently responsible for implementing and developing the award-winning intranet in the Danish police. She is passionate about creating intranets that are centered around user and business needs. Though she has always worked with a 360 degree angle anything intranet, her main focus is now on creating a search experience that actually works.